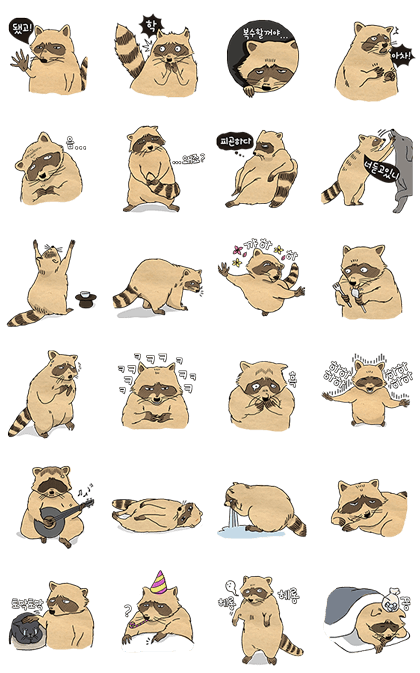 http://www.line-stickers.com/ – Iʹm the Crazy RACCOON Around Here Line Sticker | The RACCOON is here. Catch the LINE fever. Available till March 30, 2015. 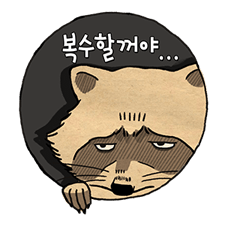 Copyright : Copyright © Soohee PARK. All rights reserved.